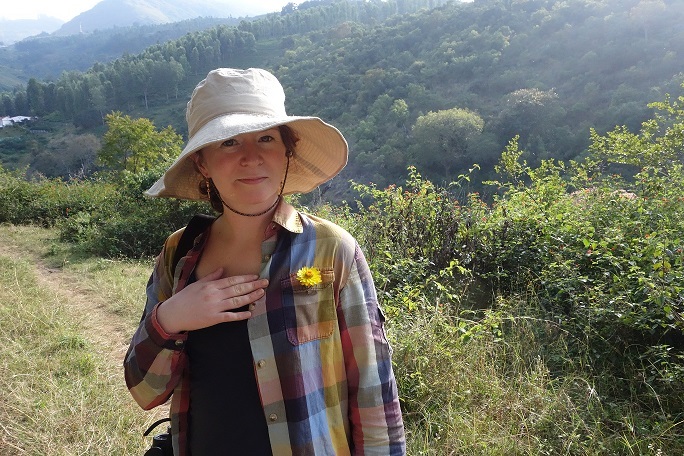 Town of DeWitt Naturalist, Sustainability Coordinator, and Certified Arborist Christine Manchester is pleased to share this post about her Town’s new Urban Forest Management Plan. 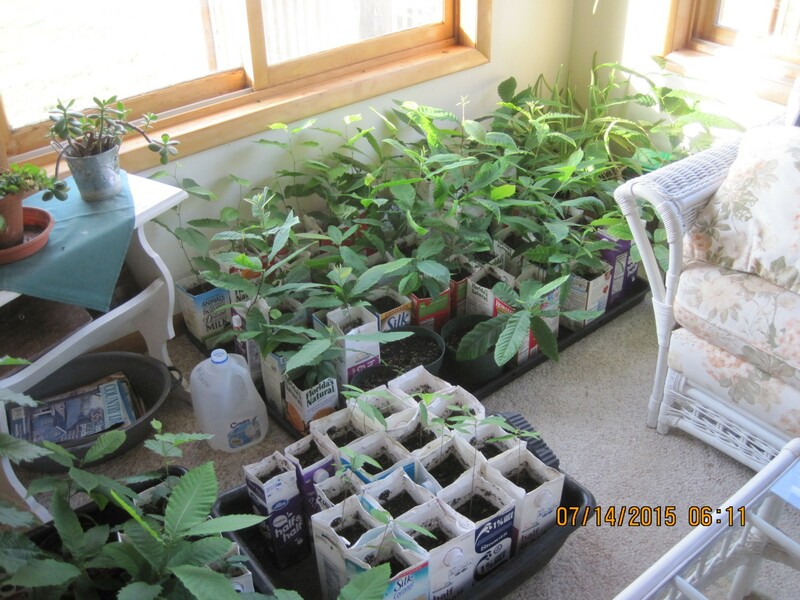 In 2014, the Town of DeWitt received notification from the NYSDEC that our grant application to fund the creation of an urban forest management plan had been accepted. This was great news—but we quickly learned that writing the grant was the easiest part of the project. We thought that we were ready for a document that spelled out all the details, specifications, and standards. We wanted a document that would tell us specifically what we needed to do. However, we had some work of our own to do before engaging a consultant in writing the Plan. A quick overview wearing an “Urban Forestry” lens might be helpful to understand our confusion. The Town Code had been revised in 2012 to include a Tree Chapter. 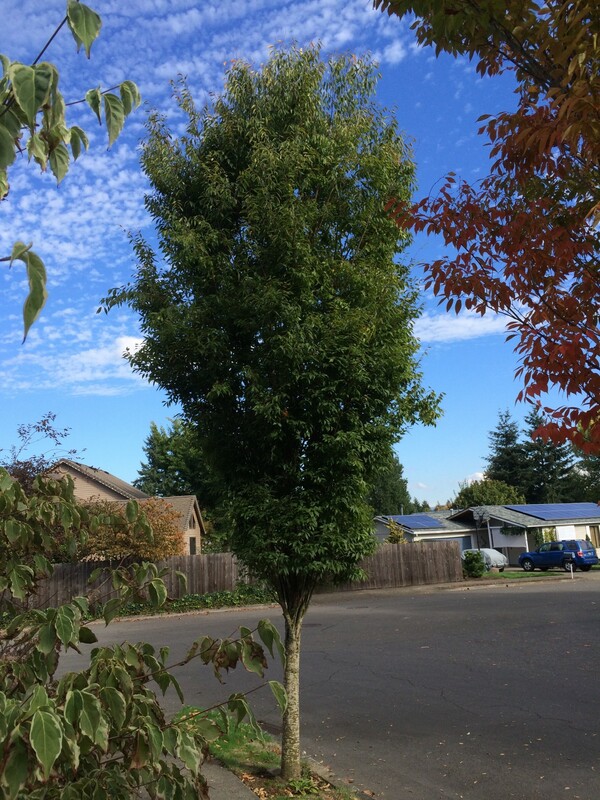 This Code chapter established a very basic framework in regards to planting, pruning, and removing trees on Town property and referenced the DeWitt Urban Forestry Management Plan, which had not yet been created. Additionally, the Town Code chapter on trees clearly indicates necessary items that shall be included in the UFMP, like species selection, planting, pruning standard, care, and removal standards. However, in none of our guiding documents was there any justification for why we should manage trees. The Council is creating a compendium of urban forest master plans, management plans, and reports. Look to these when crafting your community’s first or updated Plan … and when you do have yours in place, kindly send it our way! We’ll add it to this growing collection of fine templates from around our state. 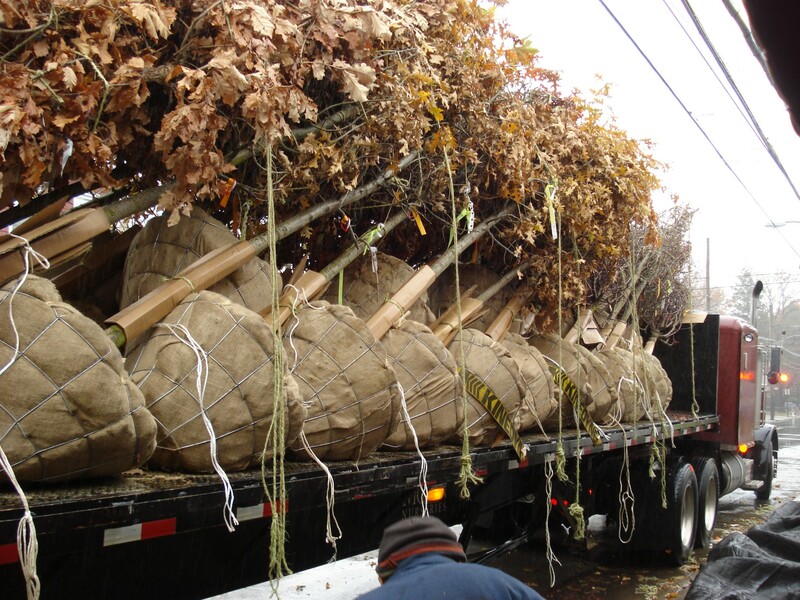 Note: NYS EPF (aka Cost-Share) Urban Forestry grant funds are available for management plans or master plans, provided these plans include a specific work schedule made up of goals, tasks, and a timeline. You can see a more in-depth blog post about Ithaca’s Master Plan here, a post about Rochester’s Plan here, and a post about the recently released Syracuse State of the Urban Forest Report here. City Arborist Steve Harris of the Syracuse Parks Department—who also serves as our Council’s secretary—is pleased to share the release of the 2016 State of the Urban Forest for the City of Syracuse. 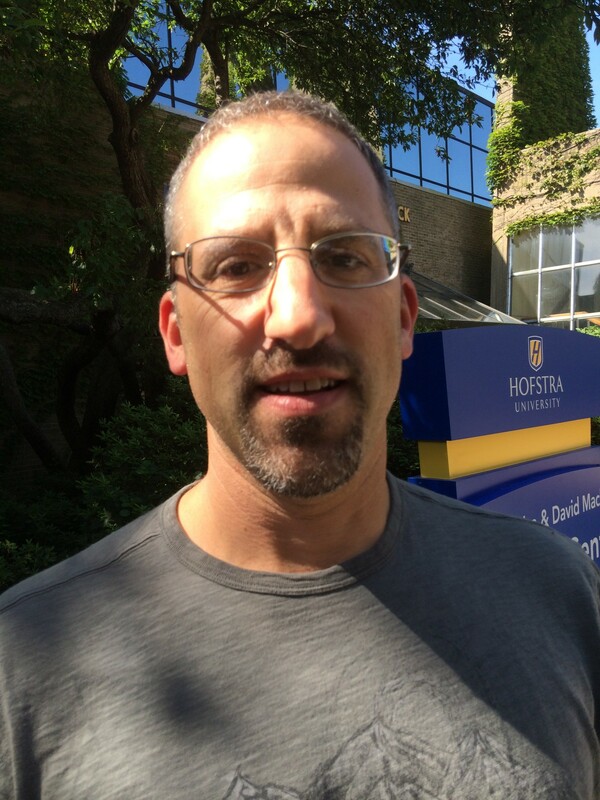 Steve is an ISA Certified Arborist and Municipal Specialist and in addition to being active in the NYSUFC is involved with the Society of Municipal Arborists. 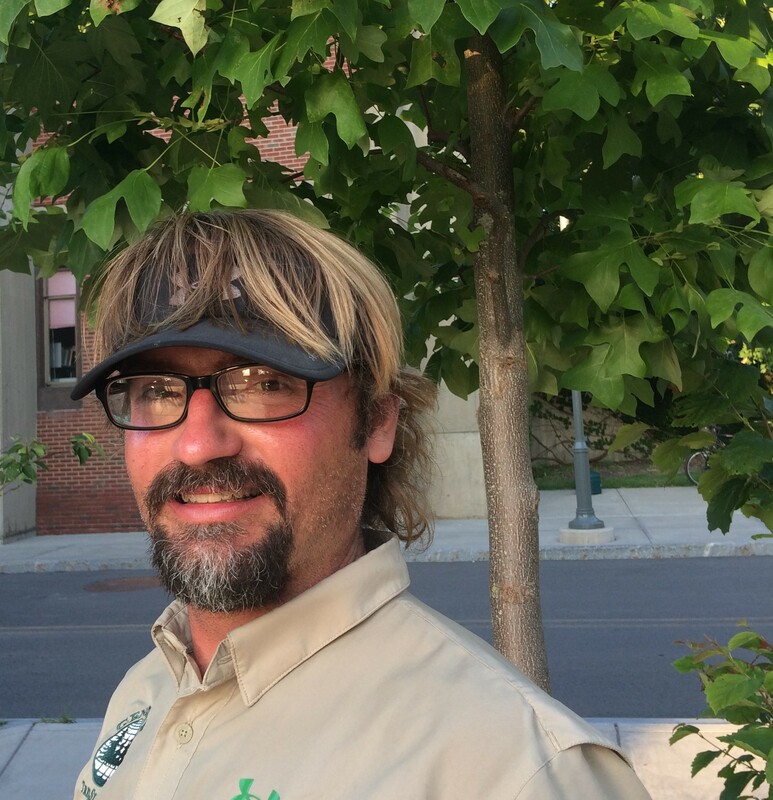 He has been Syracuse City Arborist since 2010. 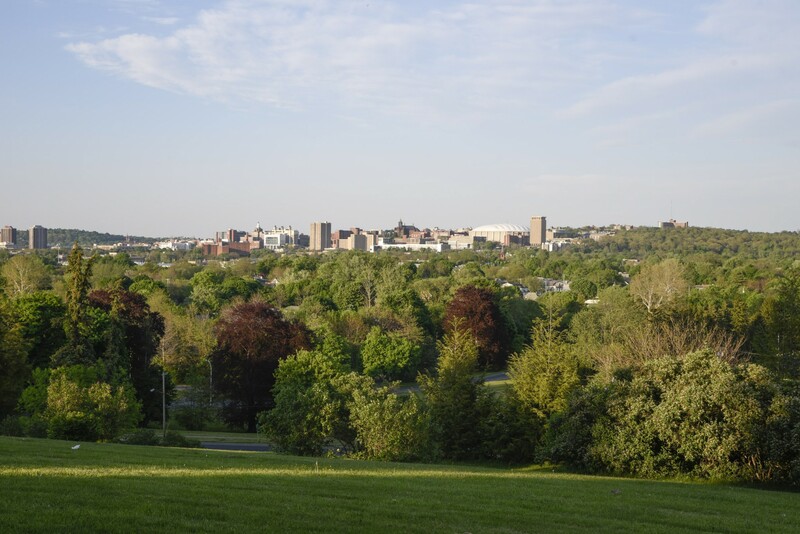 The 2001 Syracuse Urban Forest Master Plan was one of the first of its kind. The impetus for that report was to lay the groundwork for a focused response to the devastation caused by the Labor Day Storm of 1998. 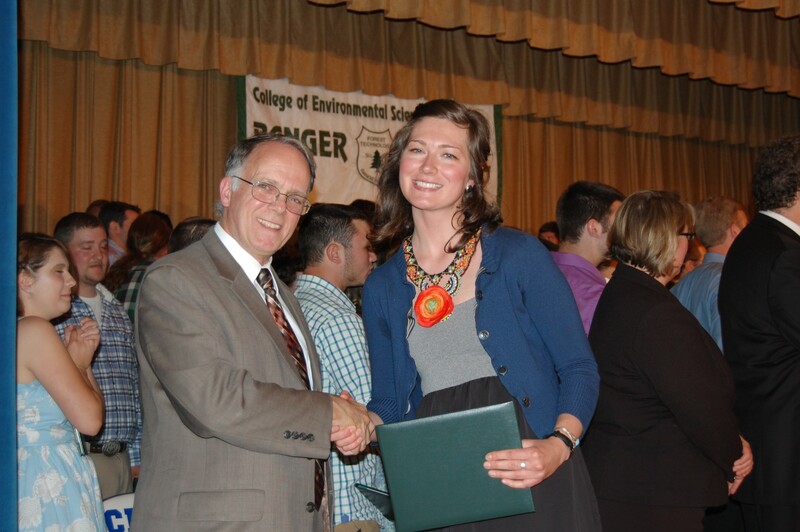 The US Forest Service Northern Research Station (USFS) and Cornell Cooperative Extension of Onondaga County crafted that plan in cooperation with the City of Syracuse, Syracuse ReLeaf, and SUNY ESF. Calling all Master Plans! 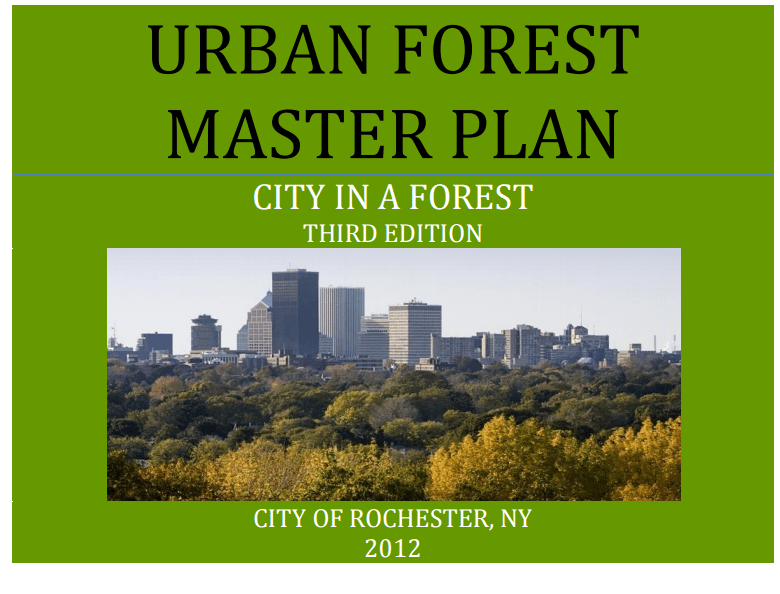 Rochester City Forester and NYSUFC Executive Committee Member Brian Liberti shares the following intro from the most recent Rochester Urban Forest Master Plan. You can also see Ithaca’s Urban Forest Master Plan here. We’d like to collect as many UF Master Plans from around the State as possible, so that communities can learn from one another. Please send yours to editor@nysufc.org. 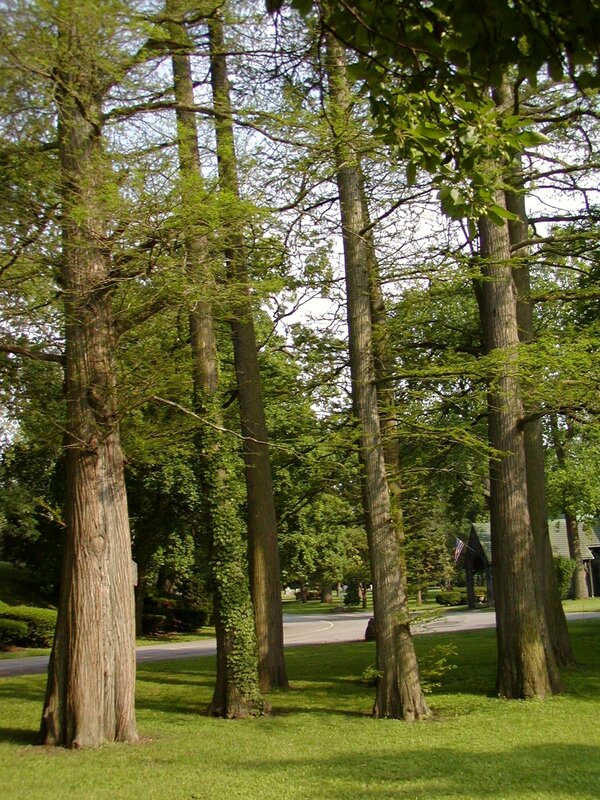 One of the most distinguishing characteristics of Rochester, New York, is its forest of trees. There are numerous tree-filled parks, and practically every avenue and street in the city is lined with trees. Even the city’s cemeteries, so often barren fields of funerary monuments, are veritable forests.